The Lord will often allow us to be forced out into unfamiliar territory in order to get the best out of our lives. We cannot remain comfortable and see progress. One day, I was complaining about it being too hard to lose weight. Yes, here I am again talking about my eating challenges, but I learned so much about discipline and self-control through my struggles. I pray that you will be able to draw from my successes and failures as you read. The lepers knew they would die if they stayed by the gate or if they moved into the enemy’s territory. They chose to move out of their comfort zone and face their fears. Upon going into the enemy’s camp the Lord allowed the enemy to hear an army coming towards them. Imagine that! Four lepers sounding like an army! When we decide to be uncomfortable in order to move forward in our goals, we tap into the power of God that has been made available on our behalf. When this happens we are assured victory! Now the choice is yours. 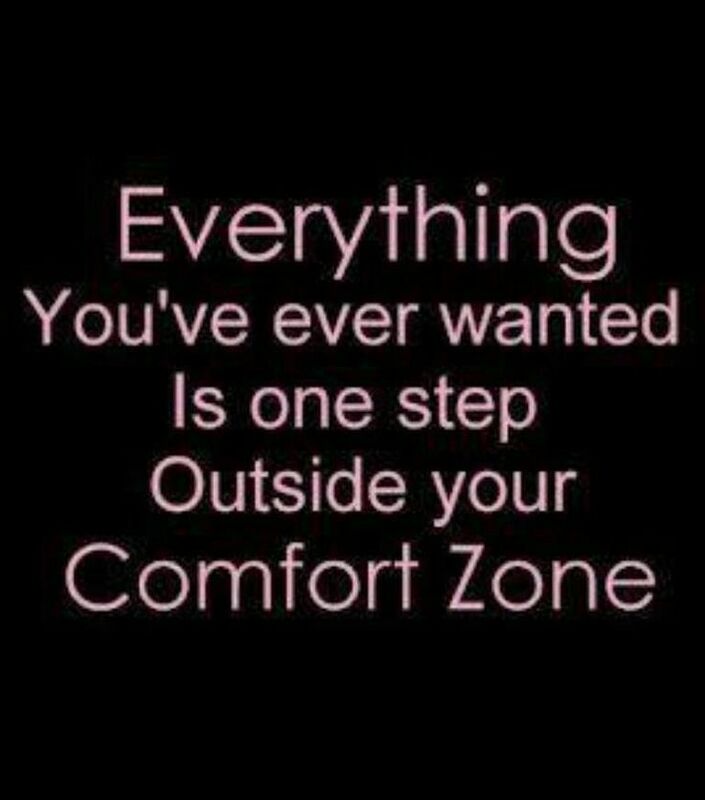 You can remain in your comfort zone or you can decide that being uncomfortable is really nothing compared to the victories you will receive. As for me, I am seeing small victories every day.